Wherever we serve pizza, we serve people. Part of Donatos Mission and Promise is to be a good neighbor. In fact, Donatos comes from the Latin word for "to give a good thing." That means giving back to the communities we serve. We get loads of requests, so please help us out by requesting at least four weeks before your event. Email lmcglade@donatos.com with your request! 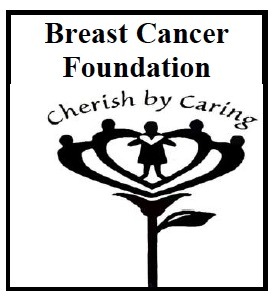 Donations are not intended for use by individuals or groups for personal or corporate profit. Please limit your requests to once per year. Donatos associates can contribute to the fund, which helps offset medical costs or funeral expenses for other associates. The Reeb Avenue Center seeks to build self sufficiency through opportunities and transform lives through education, job training, and local job growth including entrepreneurship. Donatos Board Chair Jane Grote Abell serves as the president of Action for Children's Board of Directors. To help families endow their children with quality early learning experiences. 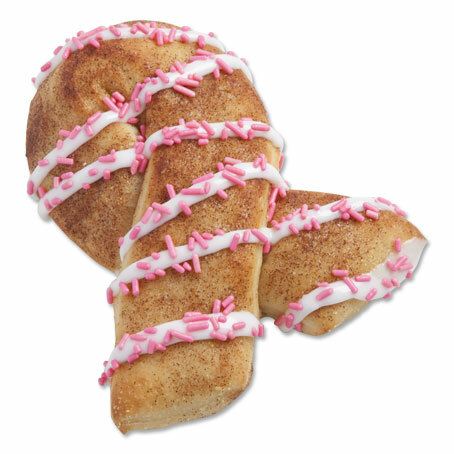 In recent years, Donatos has offered Pink Ribbon Dessert Twists, donating $.50 for every Twist sold. 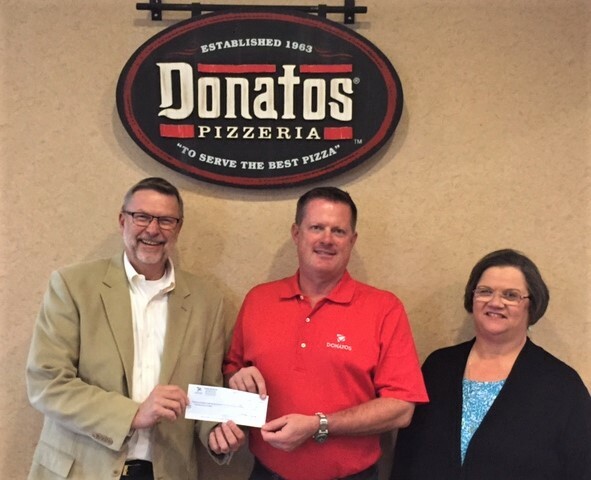 Since 2014, Donatos has donated more than $7500! In 2016, we presented the Breast Cancer Foundation of Dayton with a check for $2314.50—proceeds from the sales of our Pink Ribbon Dessert Twists.